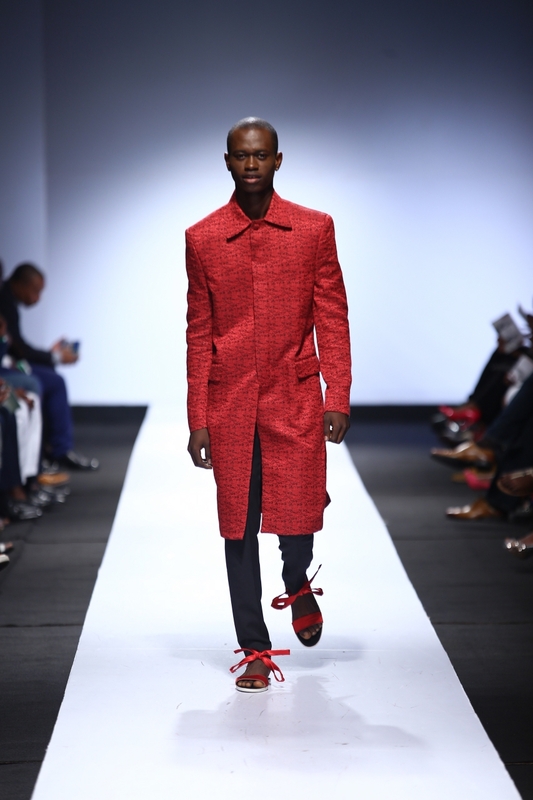 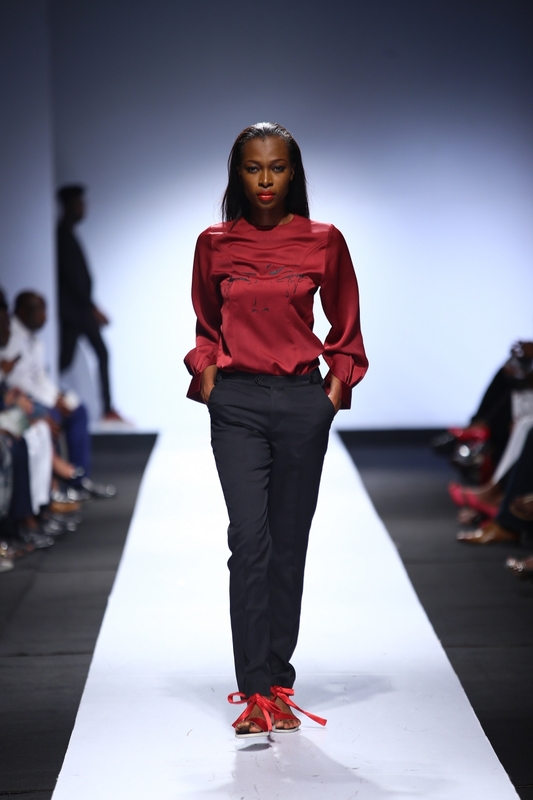 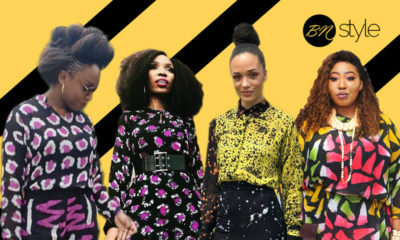 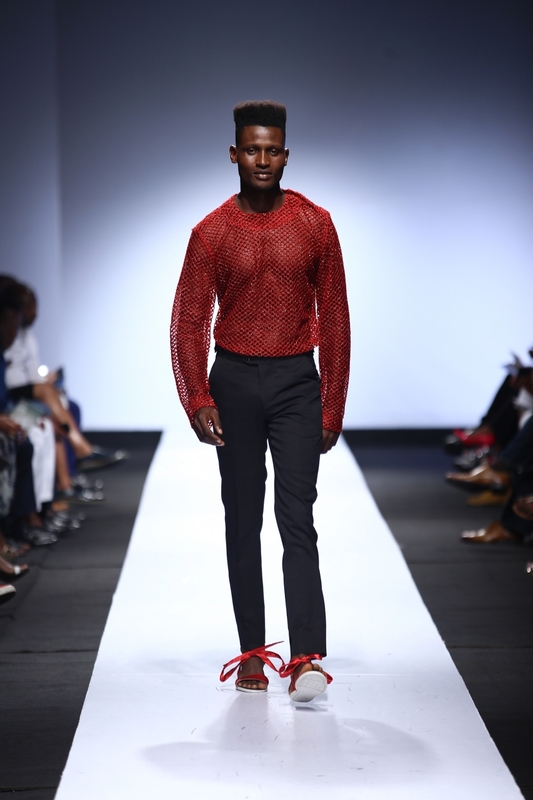 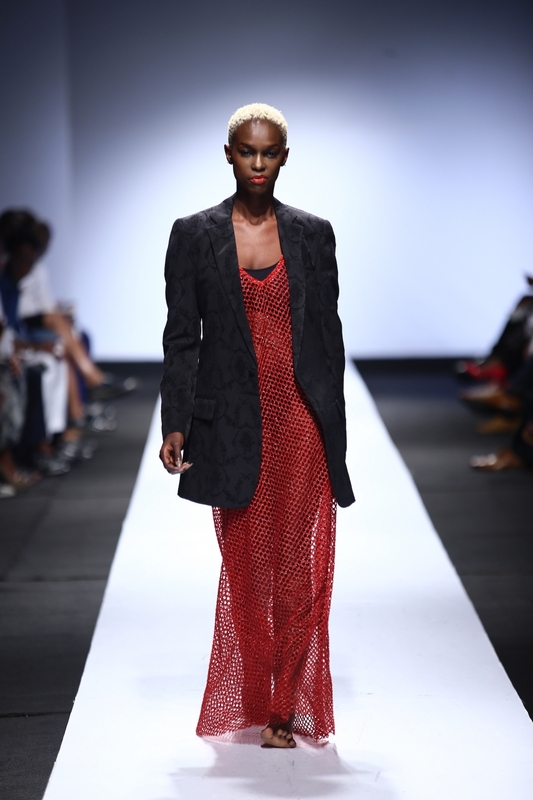 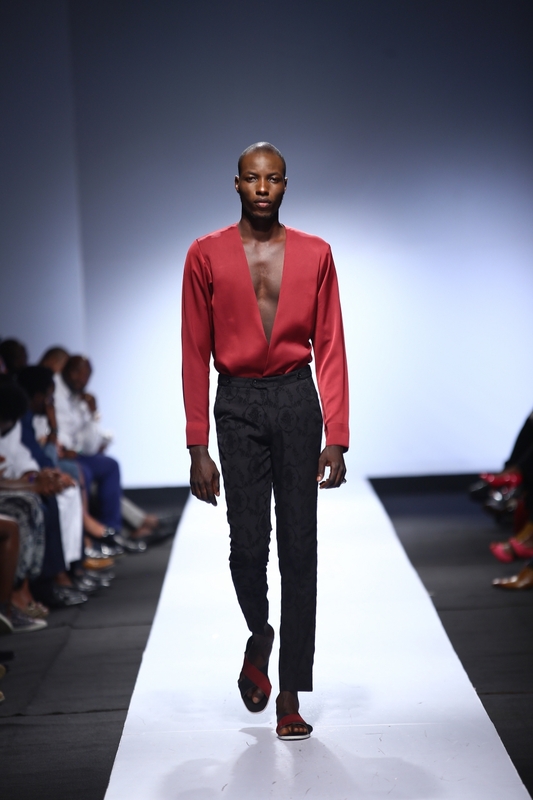 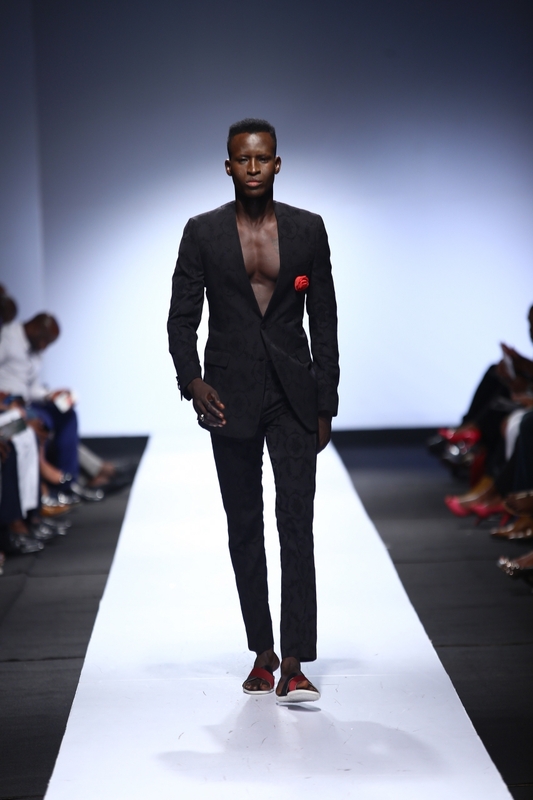 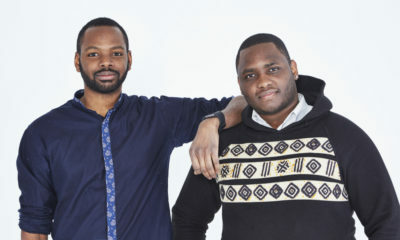 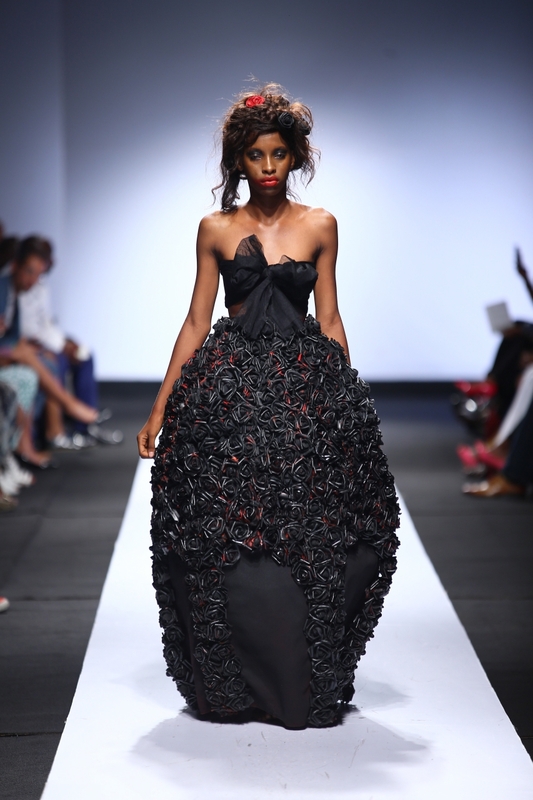 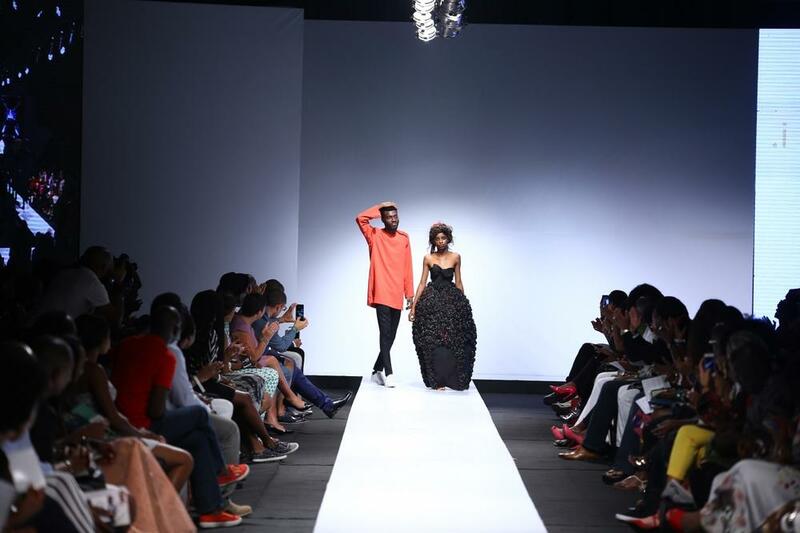 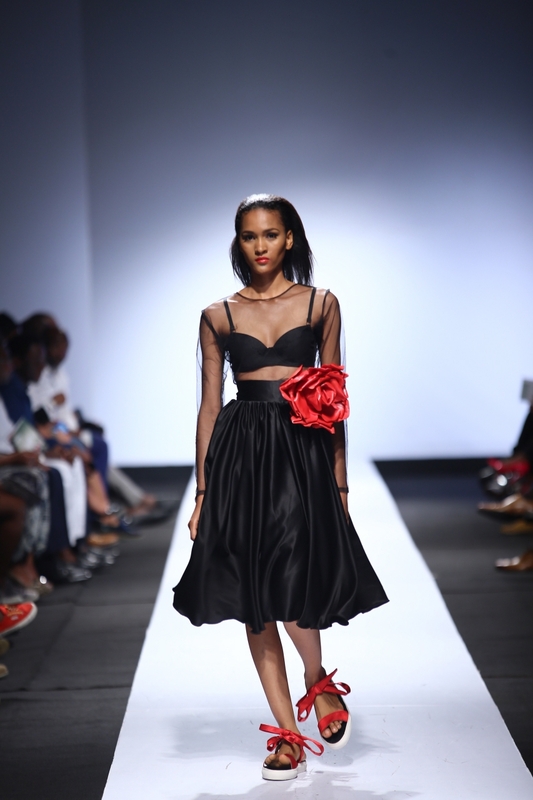 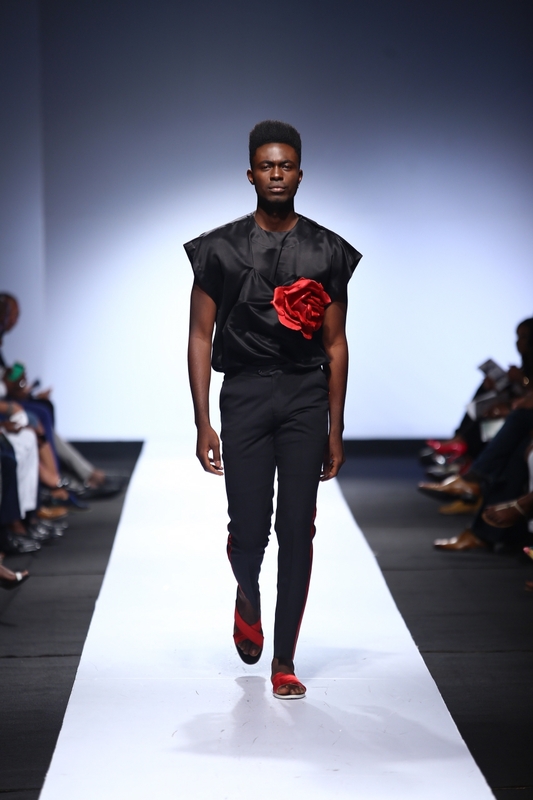 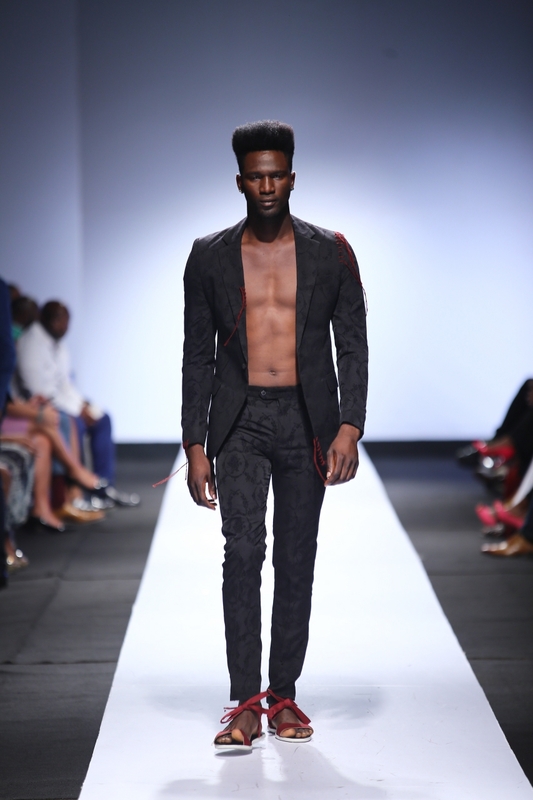 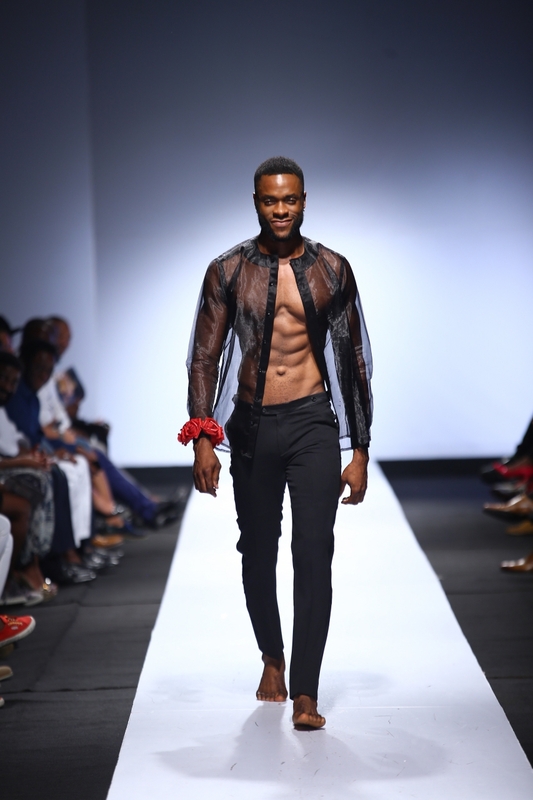 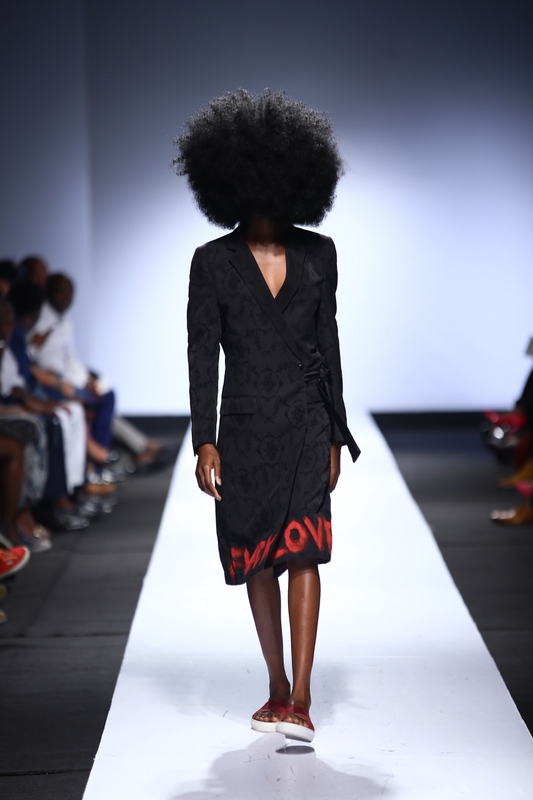 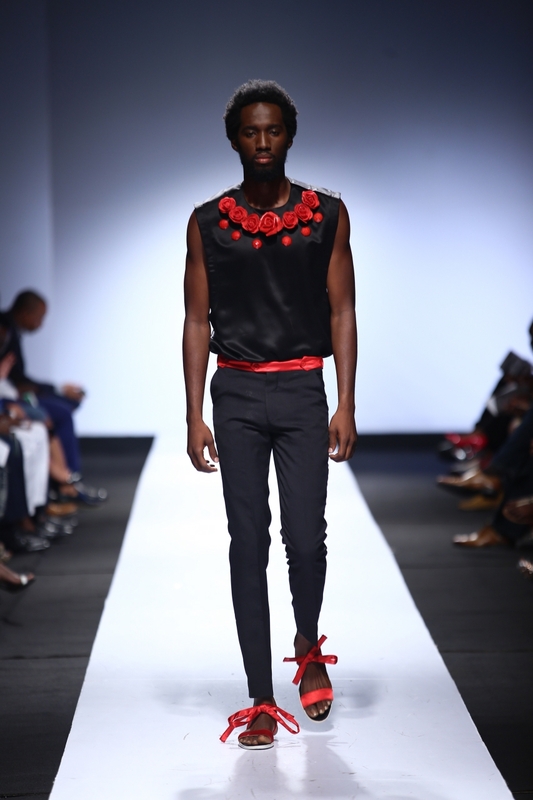 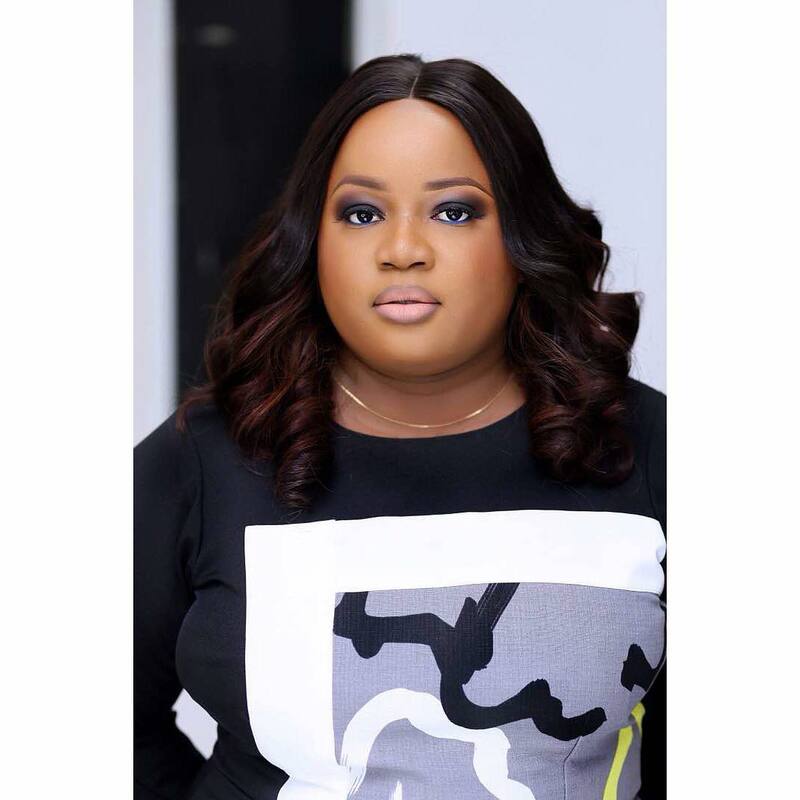 It’s time to check out the T.I Nathan collection from the Heineken Lagos Fashion & Design Week. 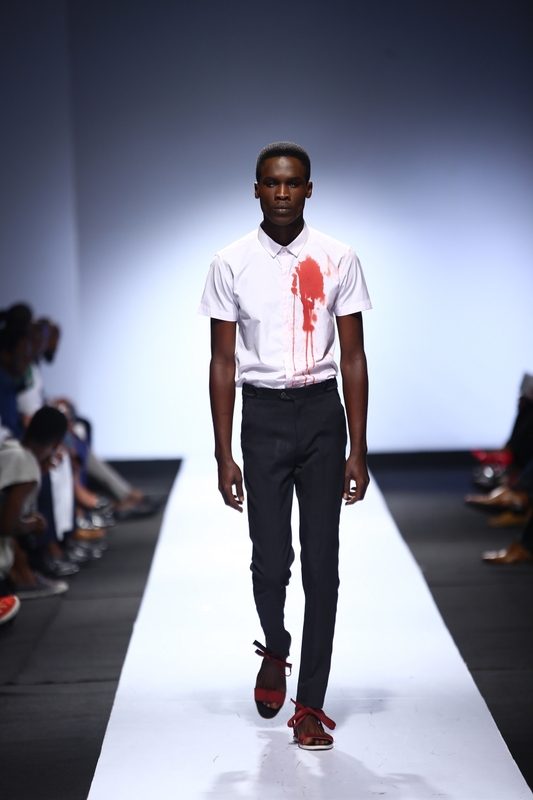 Big hair, blood-stained shirt, roses and more were the details of the Spring/Summer 2016 collection. 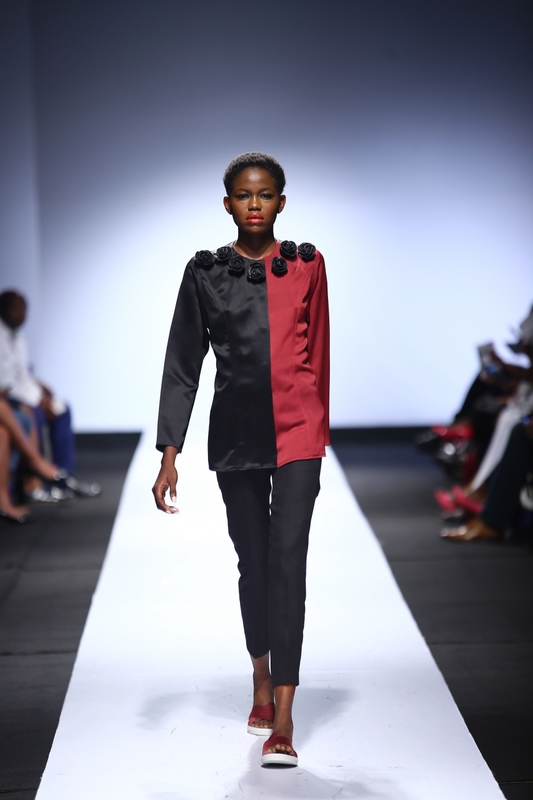 The designer stuck to three colours for the collection and the pieces kept coming out in red, black and white. 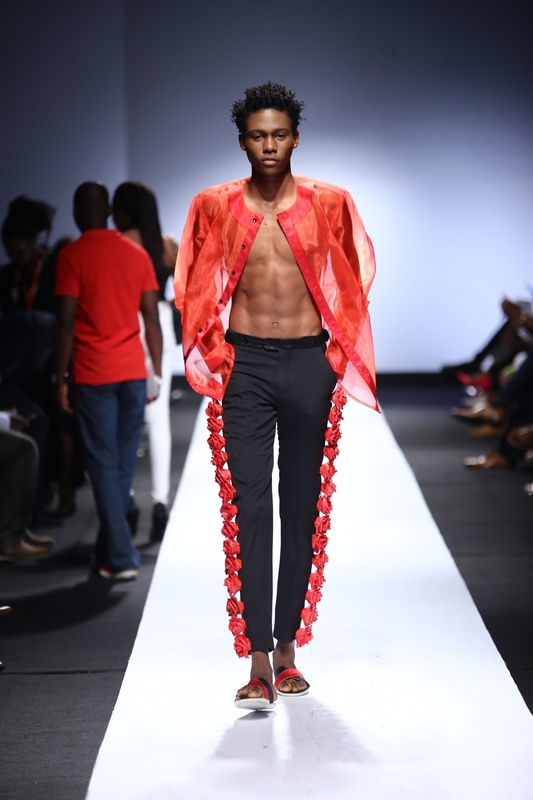 It was quite eye-catching.